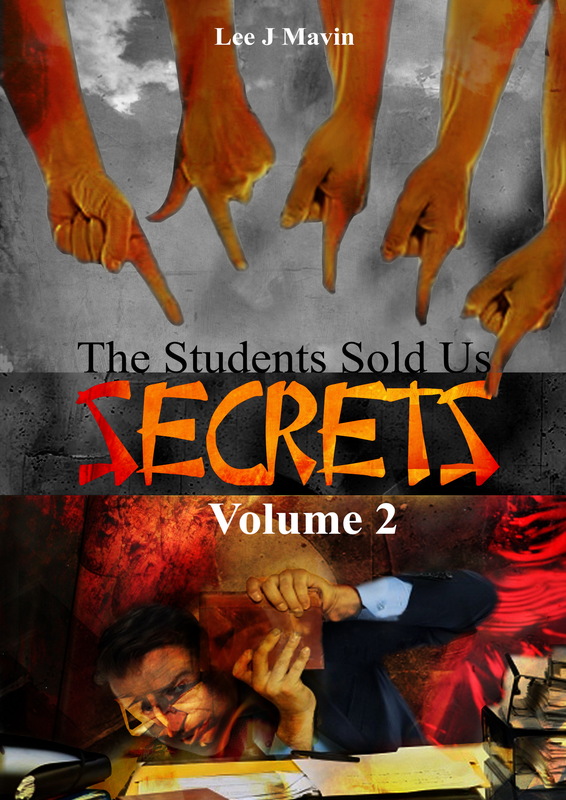 Posted on April 4, 2015, in Events and tagged free book, goodreads, Goodreads giveaway, Goodreads.com, Horror, Lee J. Mavin, The Students Sold Us Secrets. Bookmark the permalink. Leave a comment.